June 15th is declared by the United Nations to be Elder Abuse Awareness Day, a day “when the whole world voices its opposition to the abuse and suffering inflicted to some of our older generations” (United Nations). 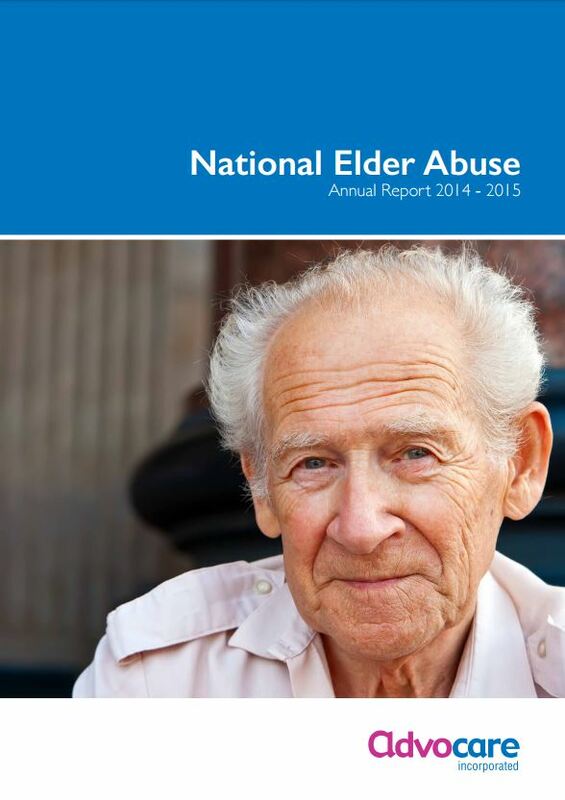 The Advocare National Elder Abuse Annual Report for 2014-15 is a great resource for educating yourself about the problem on a national level within Australia. Advocare is an organisation that provides advocacy to older people and people with disabilities. reported during that period, types of abuse occurring, and who the perpetrators tend to be. The report also looks at specific case studies. To download the report, click here. The Elder Abuse Protocol: Guidelines for Action published by the Alliance for the Prevention of Elder Abuse in Western Australia is another great resource, which sets out ways of recognising that elder abuse is happening, and approaches to responding to it. 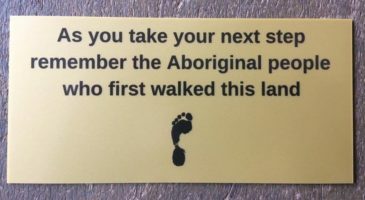 You can download that document here.